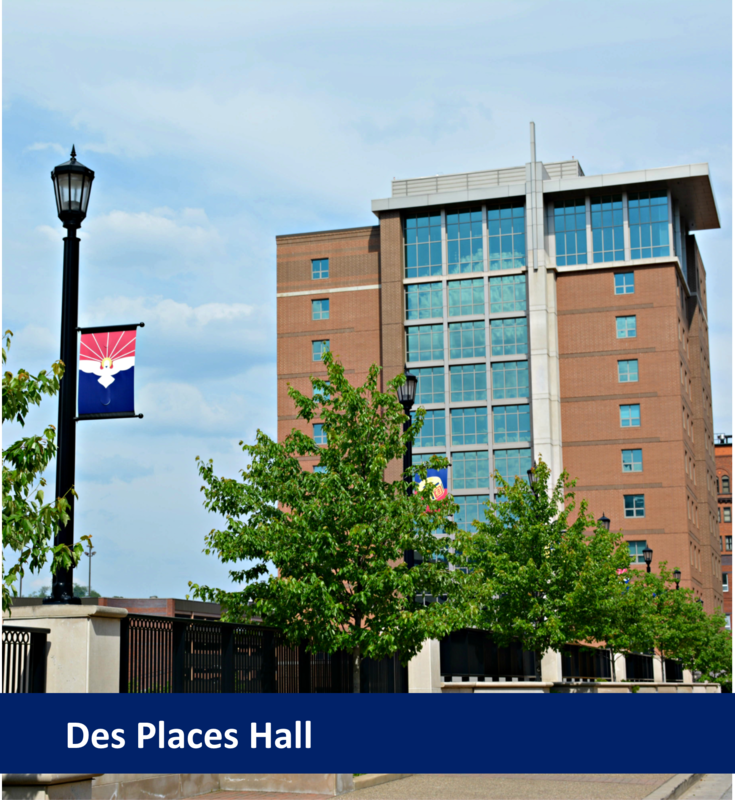 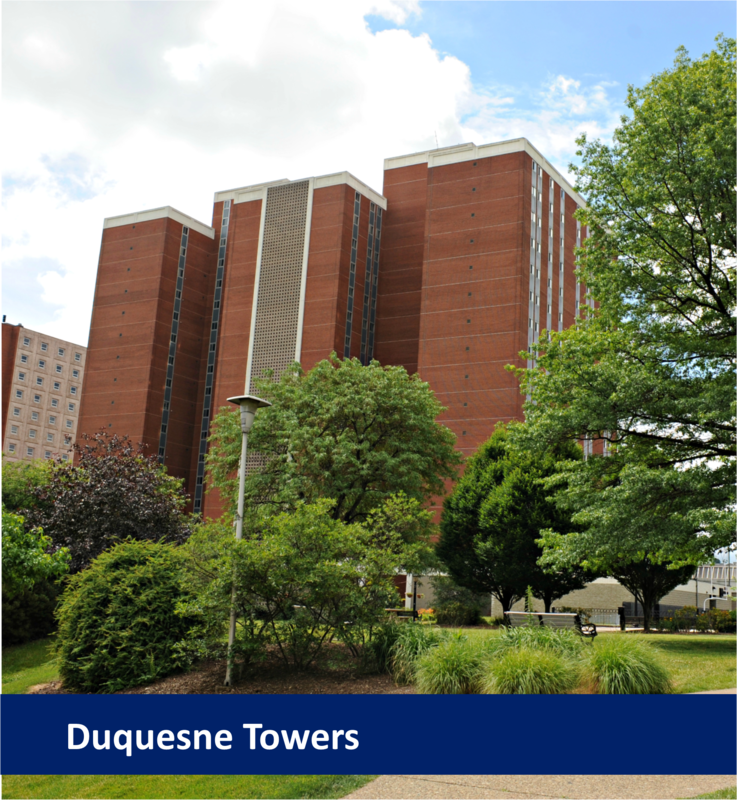 At Duquesne, about two-thirds of full-time undergraduate students live on-campus in Living Learning Centers. 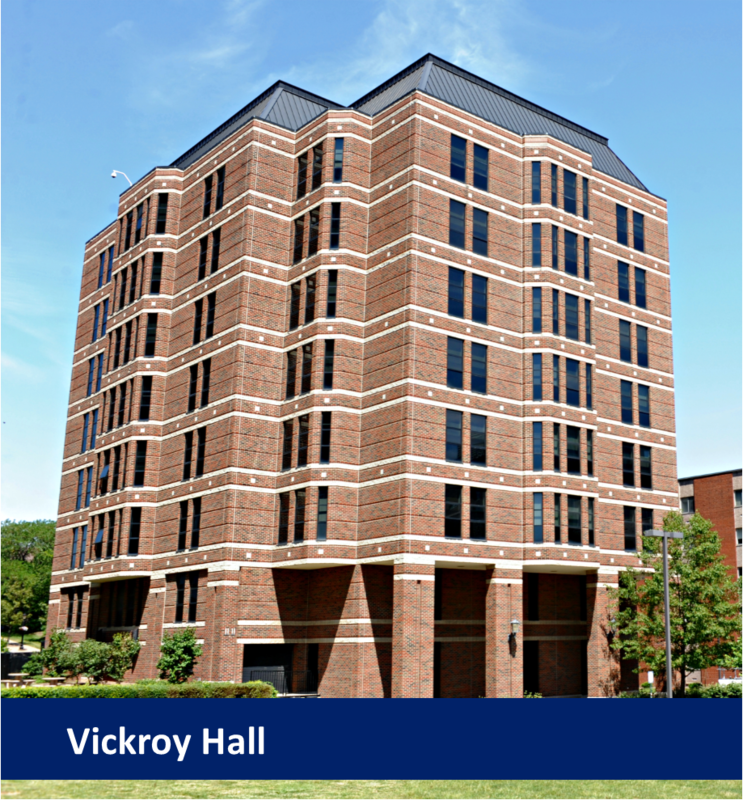 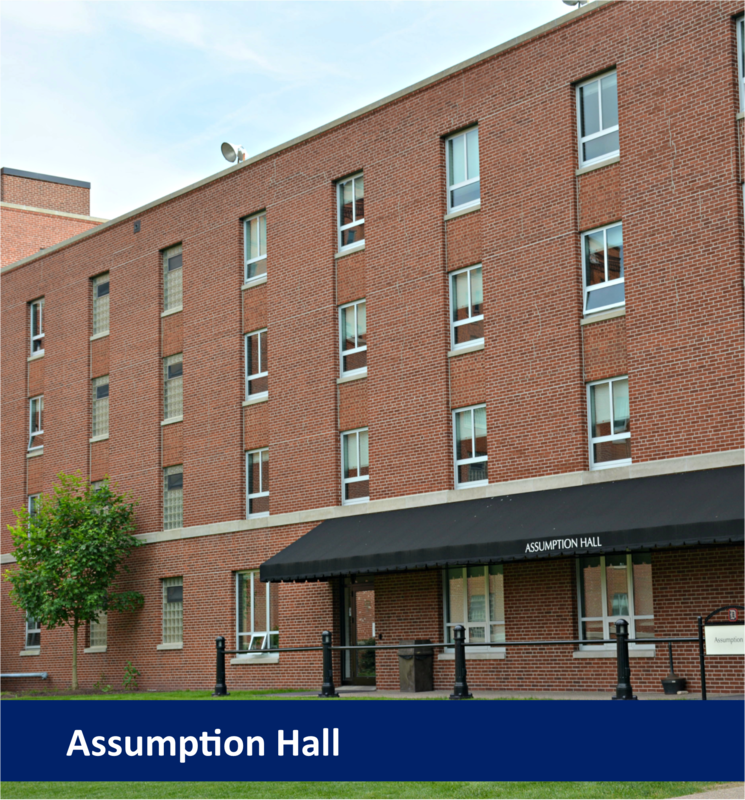 Much more than a dorm, these residence halls are where students get together to study, to work on service projects, and to socialize. 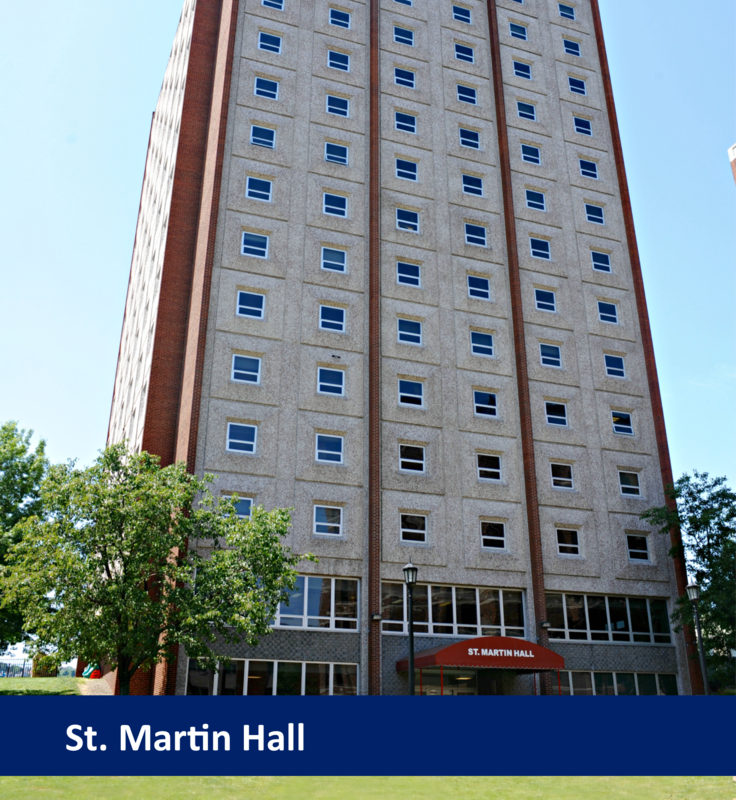 Living with others is not always easy, but there are plenty of people in Residence Life who can help. 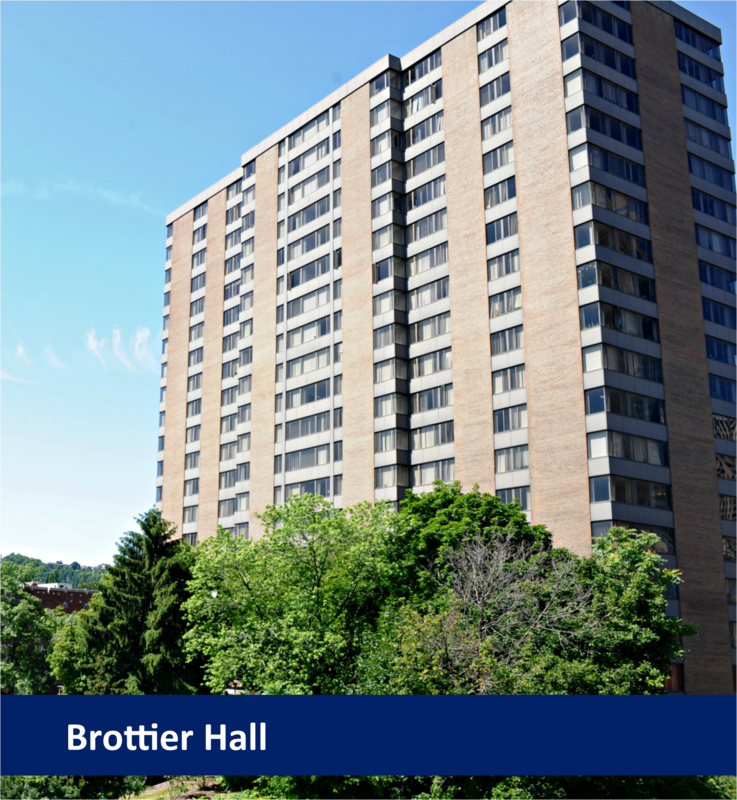 Find out about room assignments for new students and the room selection process for returning students. 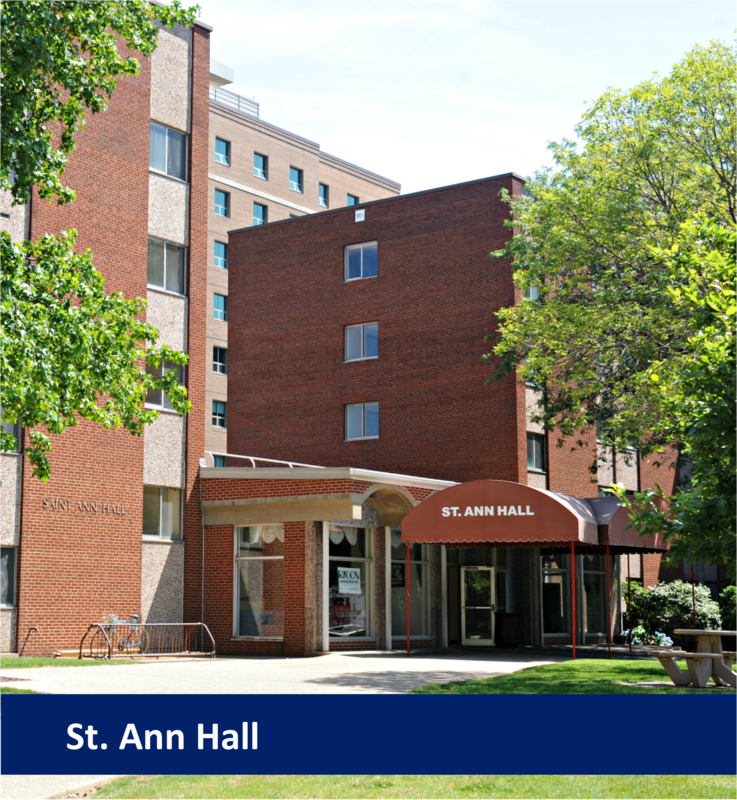 To learn more about the rooms in each hall, click on the photo.